Losing a player of Neymar’s caliber so late in the pre-season would be a massive setback for any team. Fans and pundits alike wrote off any chance of Barcelona competing for the title. The fact that Barcelona has only lost one competitive game this season is a testament to Valverde’s transformation of the team in the wake of Neymar’s sudden and controversial departure. Tiki-taka was a Pep Guardiola used a lot during his time as manager. However, Valverde prefers a more balanced approach to the game. Also, he tends to change tactics constantly. First advising the team to be defensive and then switching to an aggressive playbook in the second half. Then there is the matter of the hole Neymar left in the left flank. 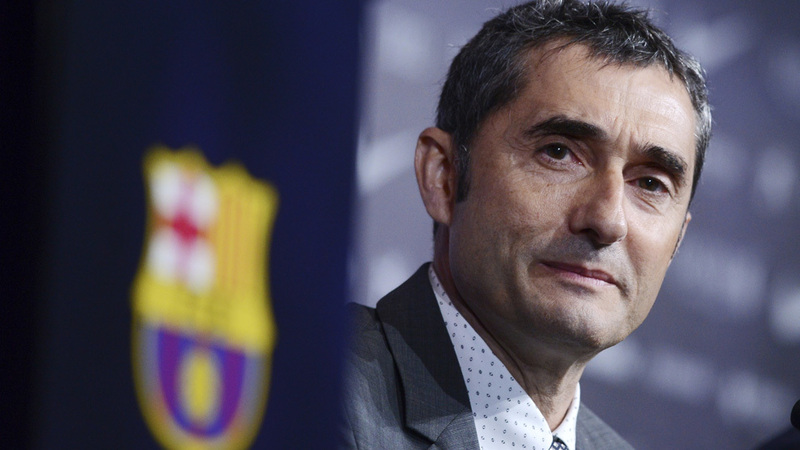 Valverde’s solution is to use his players and formation to maximum effect in different situations. Although the team uses 4-4-2 most of the time, the changes are constant and never the same. When Gerard Deulofeu is on the left, he changes to the formation to a 4-3-3. Valverde’s solution to their defensive issues is to press high and go forward when the opposition is in possession. The primary change you will see is that as soon as the team loses possession, except Suarez, all other players drop back to defend as a single unit. The above examples are just a few of the master touches that Valverde has brought to Barcelona this season. It is a stunning achievement to take a team clearly on a downward spiral to the top of the La Liga in his first season as a manger.